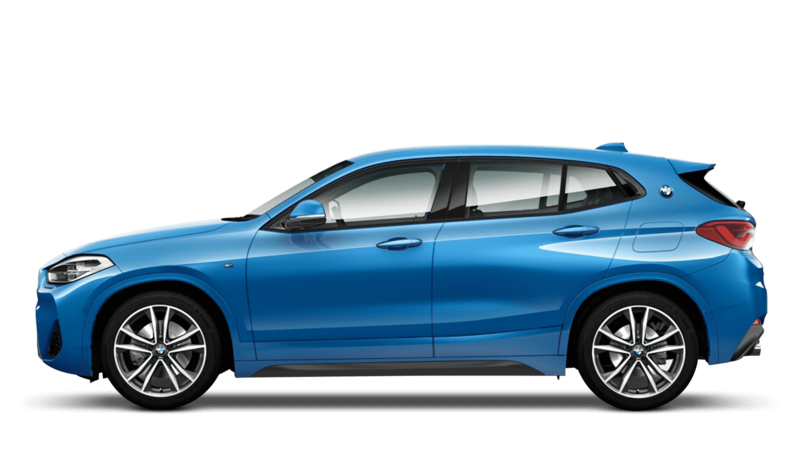 The BMW X2 available from £1499 Advance Payment with Motability. Designed for practicality and performance, the BMW X2 is an SUV that is built for every eventuality. Combining the athletic look of a coupé with the off-road capabilities of an SUV, the X2 is ready to break the boundaries of your typical driving experience. High-precision handling and an astonishing 400Nm of maximum torque will make your daily drive more adventurous. With a top speed of 127mph, the X2 can accelerate from 0-62mph in just 4.9 seconds. Offering seamless connectivity and a sophisticated interior, the X2 has everything you could possibly need for a comfortable drive. Break the rules with the BMW X2.